On this show, we correct the reporting and spin on important news coming from DC. Players in the National Football League are protesting police terror, including the murder of innocent men, women and children with impunity–not the flag. 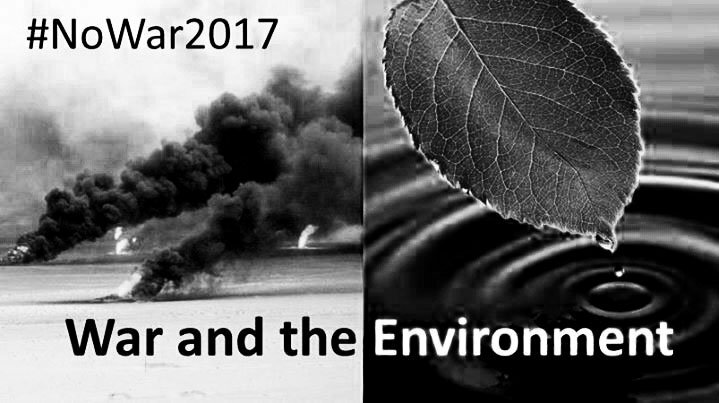 DC in the Era of Climate Change: We also hear Jill Stein, Tim DeChristopher and David Swanson speaking at the No War 2017 conference, which brought together activists from around the country to focus on war and the environment. And media critic Janine Jackson joins us to speak about topics including the Iran nuclear deal and the bloated military budget. –Disastrous Disaster Relief in Puerto Rico. –In Culture and Media: Progressives Say the New PBS Ken Burns Documentary “The Vietnam War” Ignores Facts and History. –New Book by Mental Health Experts Says there is Overwhelming Evidence of Profound Sociopathic Traits” in Donald Trump.